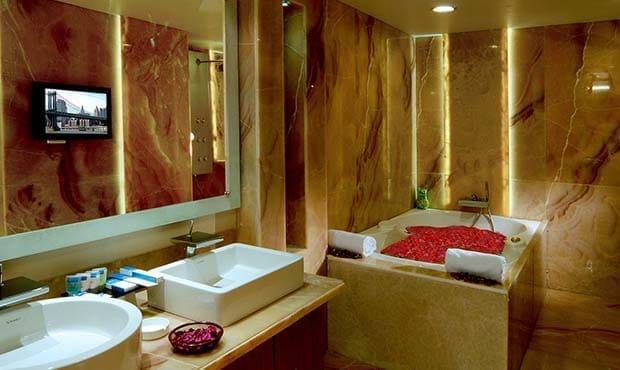 This hotel in Navi Mumbai offers a selection of 85 well-appointed rooms, which includes 50 Standard Rooms, 16 Fortune Club Rooms, 9 Fortune Club Exotica Rooms , 8 Suites and 2 Deluxe Suites that have been tastefully done up in a contemporary style décor. 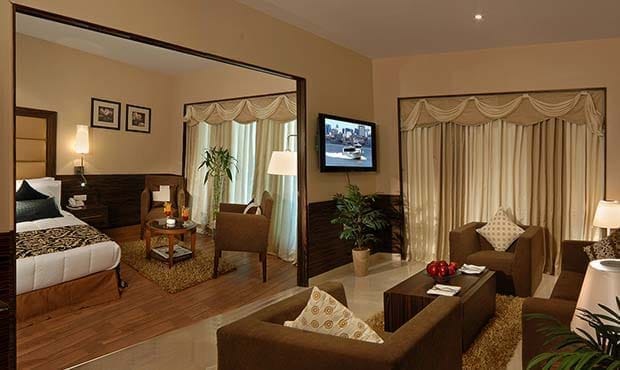 All rooms at Fortune Select Exotic, Navi Mumbai boast of a carefully crafted blend of aesthetics and modern amenities. Our Standard Rooms aim to offer a blissfully relaxed stay in a contemporary ambience for a comfortable good night's sleep. 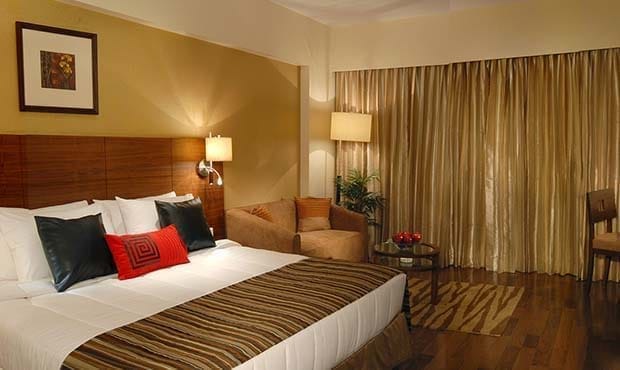 The rooms are available with an option of either a king size bed or twin beds. 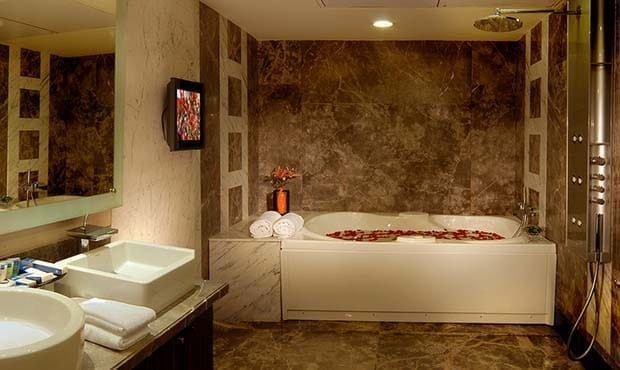 Fortune Club Rooms are designed to offer the guests a little extra of everything. These rooms provide an upscale product/service comparable to the ‘Best in Class’ rooms in the city and is deal for the business traveler. The Fortune Club Room comes along with privileged access to the Fortune Club Lounge. The Lounge has its own meeting room and comfortable sitting are where guests can relax, watch television or hold private meetings. 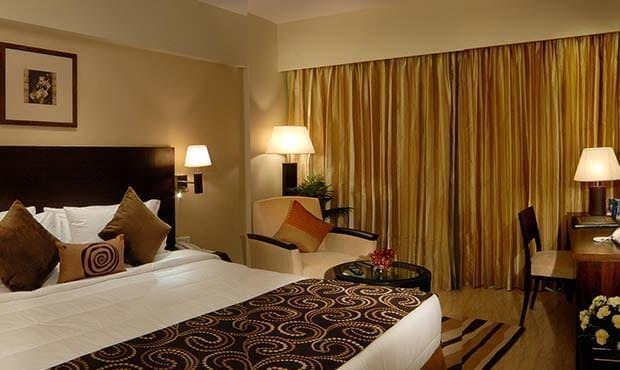 These are spacious, elegant rooms with a rich feel and a wide range of modern amenities.